Le Ann Ta’s warmth and excellent client relation services in addition to years of experience in public accounting add much to her position as Tax Manager. She provides her vast knowledge of tax and accounting services to corporations, partnerships, and limited liability companies. 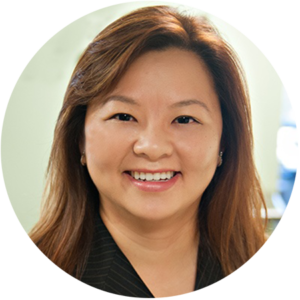 Prior to joining HKG LLP in 2017, Le Ann worked for local CPA firms in the Los Angeles area where she managed the tax and accounting services for individuals, private equity firms, real estate companies, manufacturing firms, entertainers, musicians, and small businesses.